The shoulderbag S from reisenthel is a small, uncomplicated bag with fashionable, stylish, multicolour appearance. The wide, easily accessible zip-closure makes it easy to access to the content in only an instant. The integrated zip pocket offers a separate place for the mobile phone, the keys or the purse. The size of the main compartment is perfectly suitable for small shopping tours with 4.7 l of capacity, or also to transport the E-Reader ot the Tablet-PC. 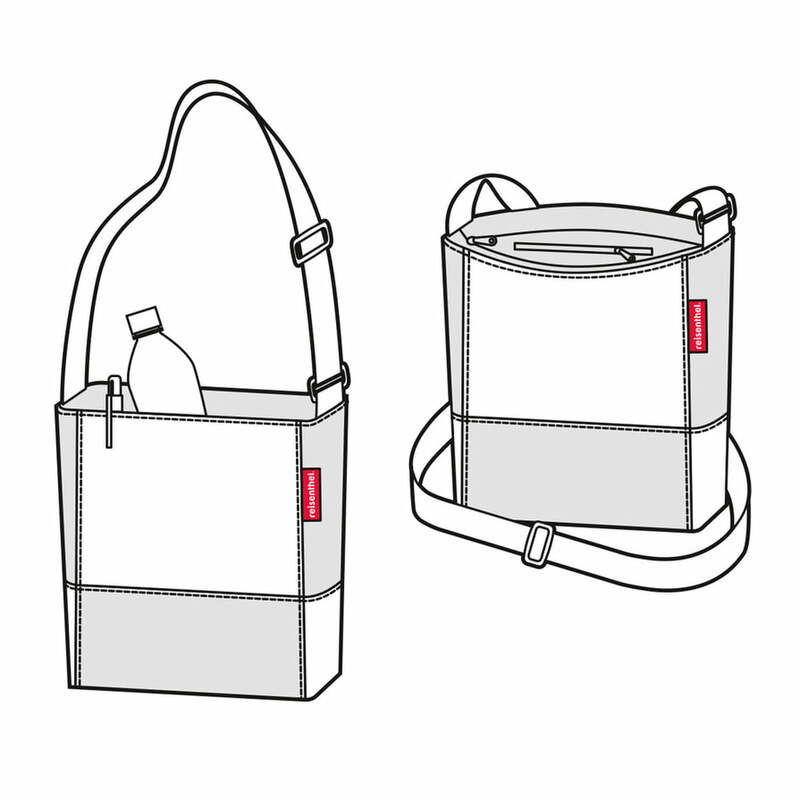 The adjustable shoulder strap makes the reisenthel shoulderbag S adaptable. 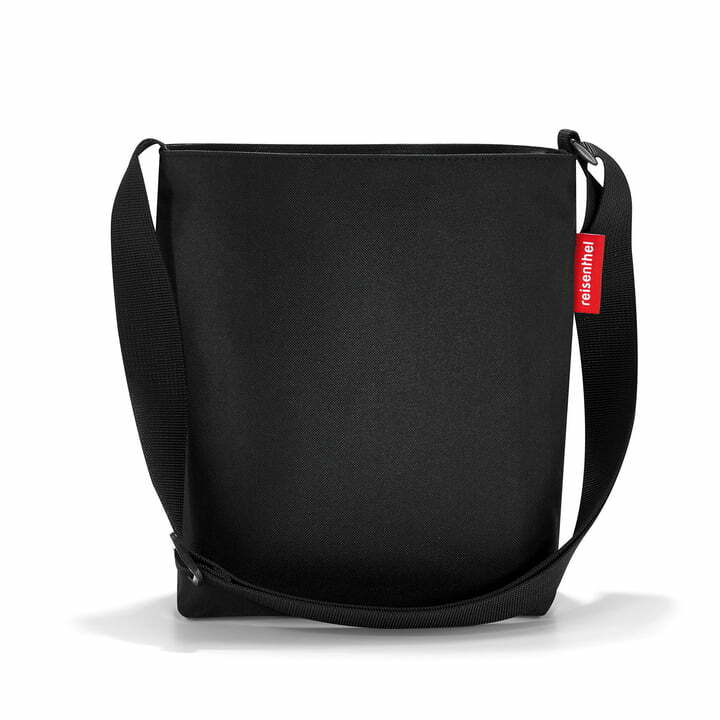 The outside material is made of tire proof polyester which is why the bag is durable for travelling and leisure purposes. shoulderbag S is available in the patchwork colour combinations patchwork mandarin, black and spots navy.